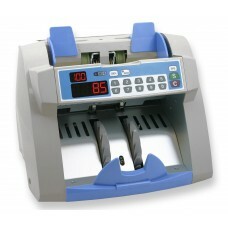 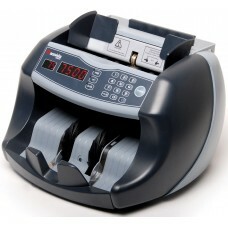 AMROTEC® XCount+ is an advanced, up-to-date and rebust Currency Counter with certain value counting ..
Billcon NL100Accurate, reliable, and fast counting with simple operation. 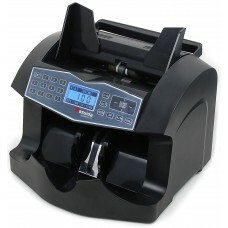 If you're looking for an a.. 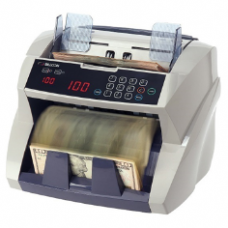 The Cassida 5520 Bill Counter with ValuCount™ provides advanced, business-grade currency counting an..
Count through money quickly while guarding against counterfeits with the Cassida 5700 Bill Counter. 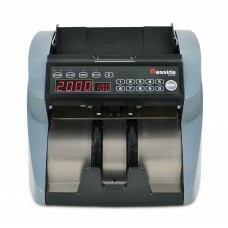 ..
A feature-packed high speed currency counter ..
Durability, Reliability and Sturdiness ..
Take the Next Step in Currency Counters The Advantec 75 is breakthrough in currency count.. 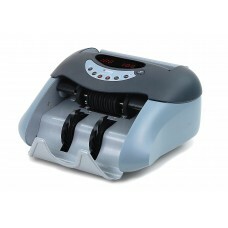 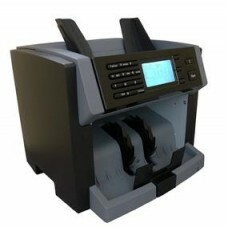 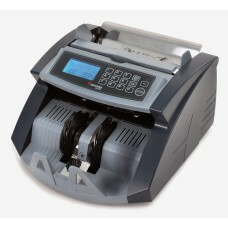 The Cassida Tiger Series provides the dependability of America’s #1 Brand in Cash Handling, Cassida,..